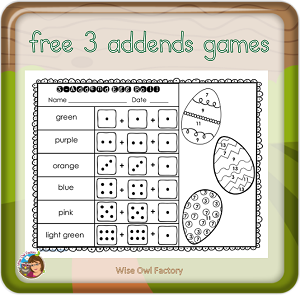 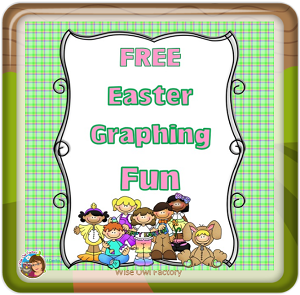 Easter graphing fun for math centers, free instant download at the blog post. 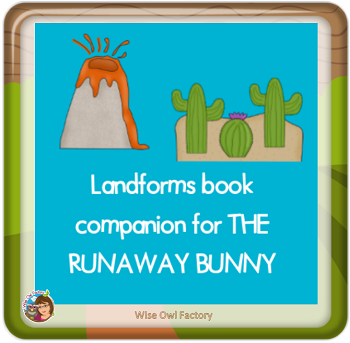 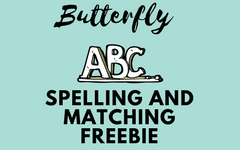 Free book companion printable for The Runaway Bunny for writing and learning landforms vocabulary at this blog post. 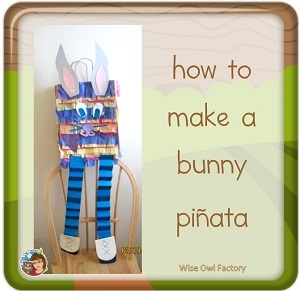 Read about how to make an easy (no paper mache) bunny piñata and see step by step photos of this project at the blog post. 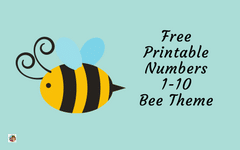 See the blog post for the free printable to accompany the book Bunny Trouble by Hans Wilhelm. 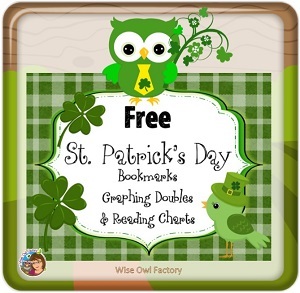 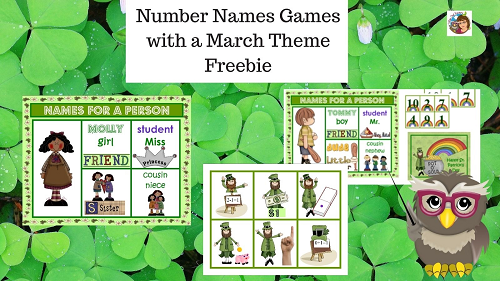 The instant download for the St. Patrick’s Day bookmarks, graphing doubles, and reading charts is at this link. 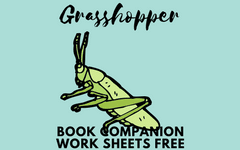 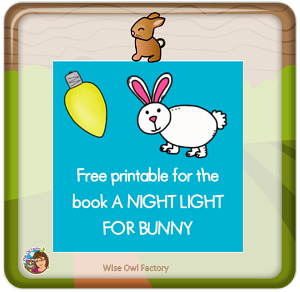 Free Night Light for Bunny work page to accompany the book text at the blog post, use for independent readers who need a challenge. 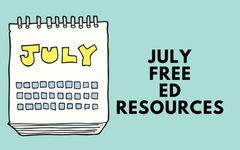 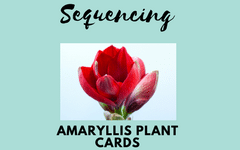 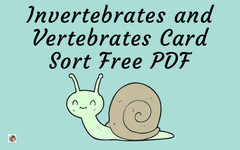 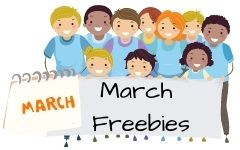 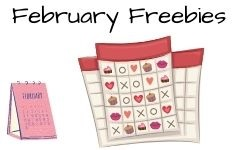 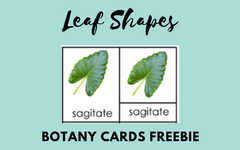 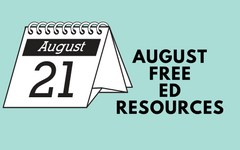 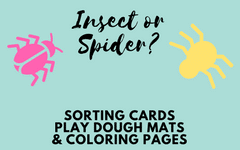 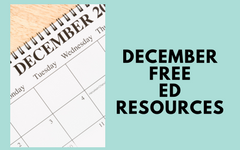 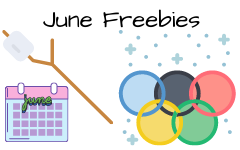 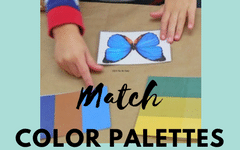 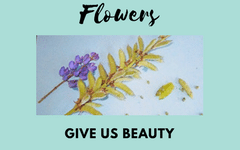 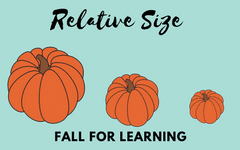 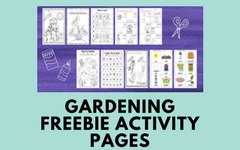 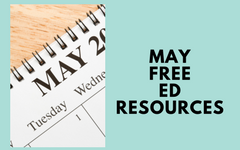 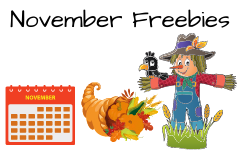 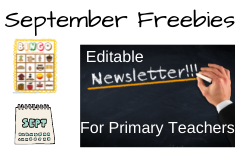 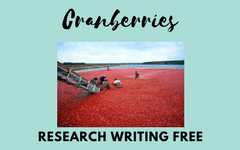 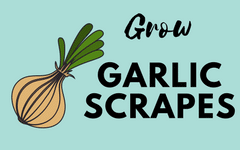 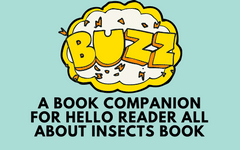 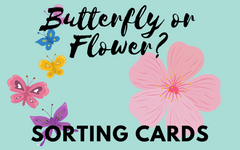 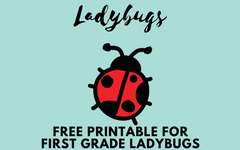 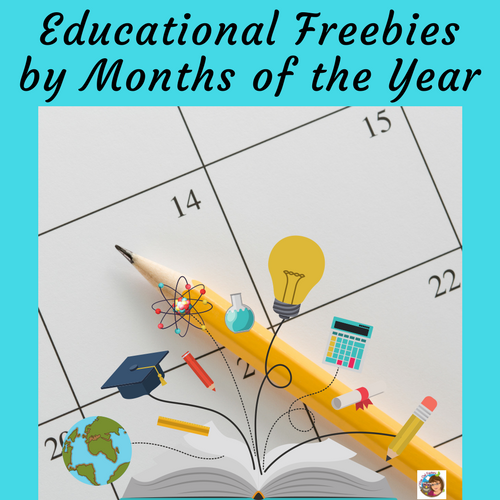 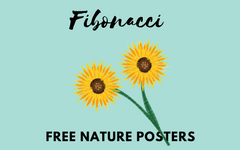 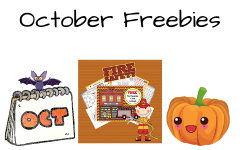 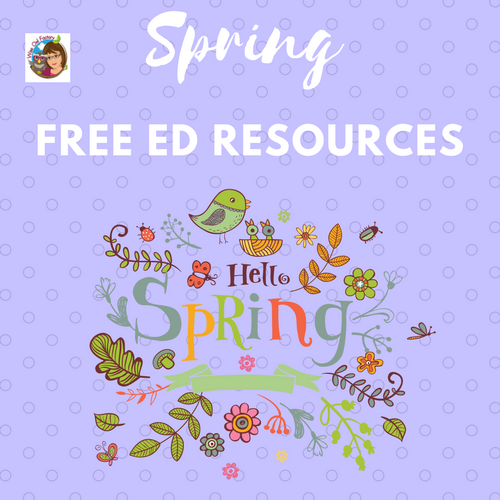 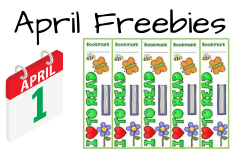 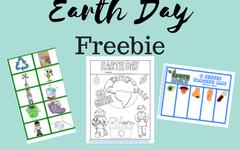 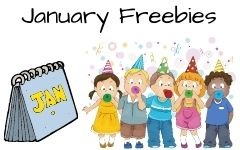 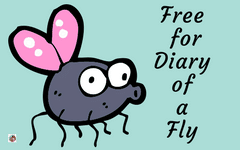 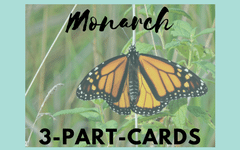 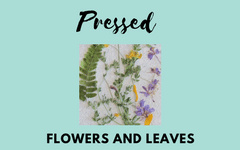 You might also like our spring freebies post and links to resources. 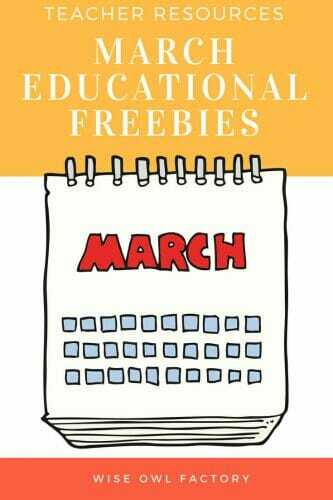 You might also like the March Calendar activities such as keeping track of lion and lamb weather during the volatile month.